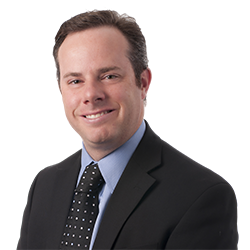 Michael G. Pedhirney | Littler Mendelson P.C. Michael is a member of Littler’s Associates Committee. He also served on the San Francisco office’s Hiring Committee and as the Chair of the San Francisco office’s Summer Associates Committee. Michael also has worked with Littler’s Workplace Policy Institute (WPI) with regard to legislative and regulatory developments in labor and employment law. While attending law school, Michael worked as an extern at the Associate Regional Solicitor's Office for the Department of Labor and at a law firm in Houston handling labor and employment disputes. He also served as an associate notes and comments editor for the Washington Law Review.